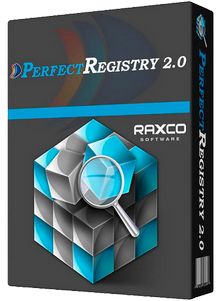 Raxco PerfectRegistry is a registry optimization software which fixes your slow PC by eliminating registry errors and improving PC performance. 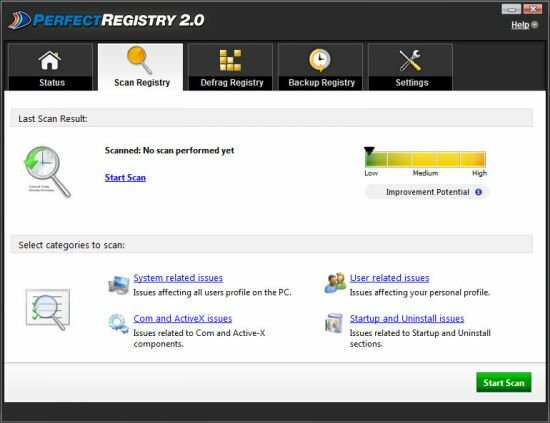 PerfectRegistry cleans and defrags the Windows Registry, improving overall PC performance and preventing program freezes and system crashes. 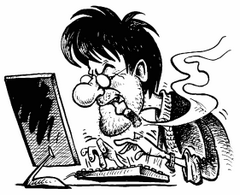 Increase application response times by cleaning invalid registry errors. Raxco PerfectRegistry gives you faster access to your programs and applications by using an advanced scan engine to detect and fix invalid registry entries automatically with a click. Enhance overall system performance by allowing PerfectRegistry to remove obsolete and invalid entries from your Windows registry, resulting in smoother PC operation. Size: 1,66 / 3,38 MB.